Born in Alberta, Canada on 15th September 1907, Fay Wray was brought up in Los Angeles and entered films at an early age, most of which were pretty forgettable. 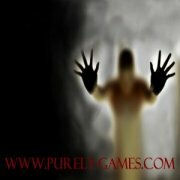 However in 1933 she was approached to co-star with a tall, dark leading man - who turned out to be King Kong! This was Fay Wray's film peak however she continued to appear in films until 1958 and on television into the 1960s. She died in 2004 of natural causes. 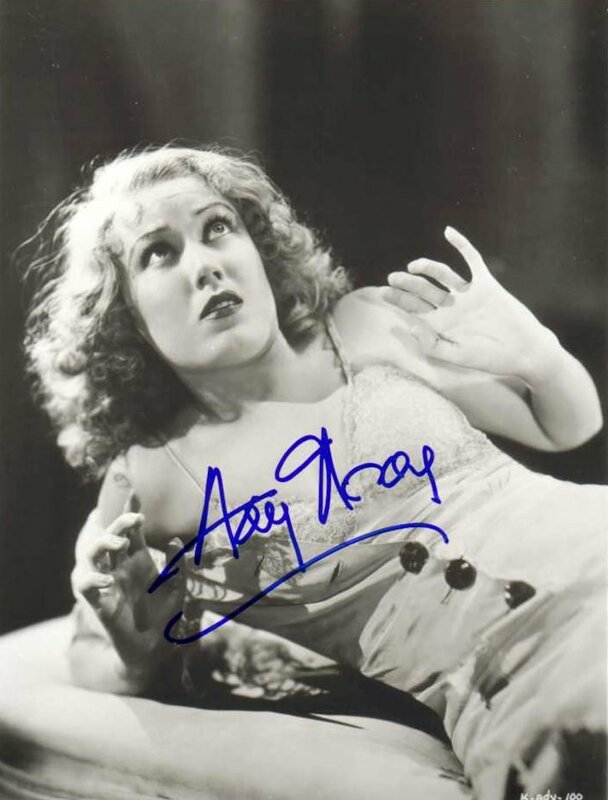 To download and save this celebrity autograph of Fay Wray simply place your cursor over the celebrity autograph and right click on your mouse, then download the celebrity Fay Wray autograph onto your hard drive!